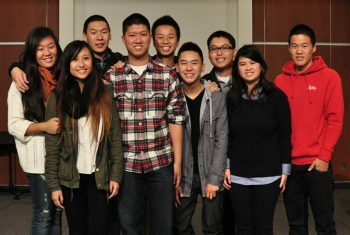 Welcome to LA Chinese Alliance Church! We are a multigenerational church with fellowships for English, Cantonese and Mandarin speakers. Our church’s desire is to draw near to and know God, to walk through life with one another and to be on mission with God. Find more about our fellowships! Available in math and English for middle and high school students. Register for a low fee to attend as many sessions as you want. Sign up today!